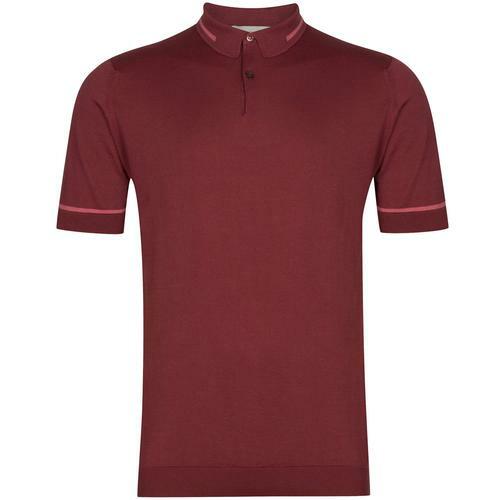 John Smedley 'Parwish' men's 1960s mod knitted polo shirt in striking bronze. 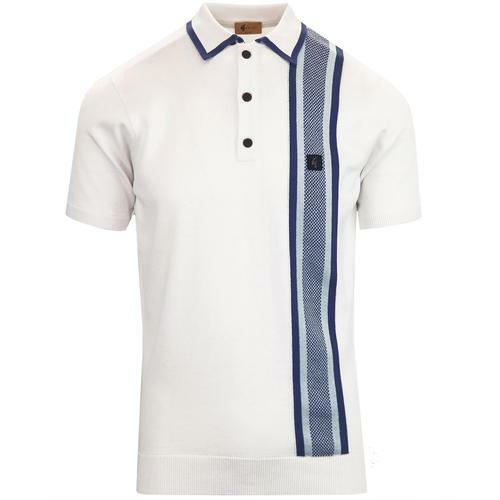 Made in England from 100% Merino Wool, this stylish button through knitted shirt features subtle retro marble effect buttons and classic mod polo collar. 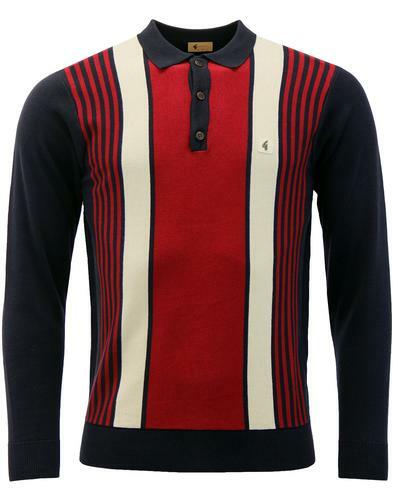 'Parwish' by John Smedley is s flexible wardrobe staple that can be worn on it's own, layered over t-shirts and can even be teamed with a smart blazer for a different take on tailored mod style. 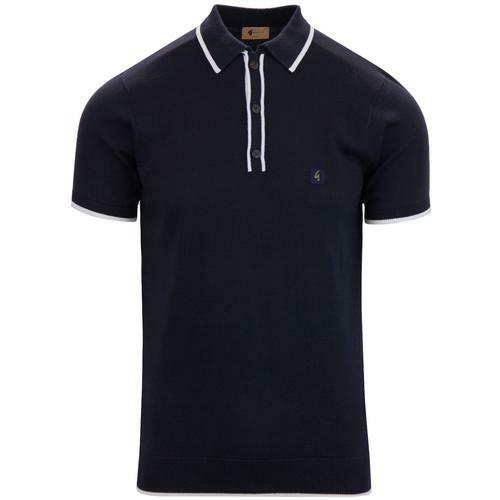 The 'Parwish' John Smedley knitted shirt is sure to add a premium look and feel to your ensemble. 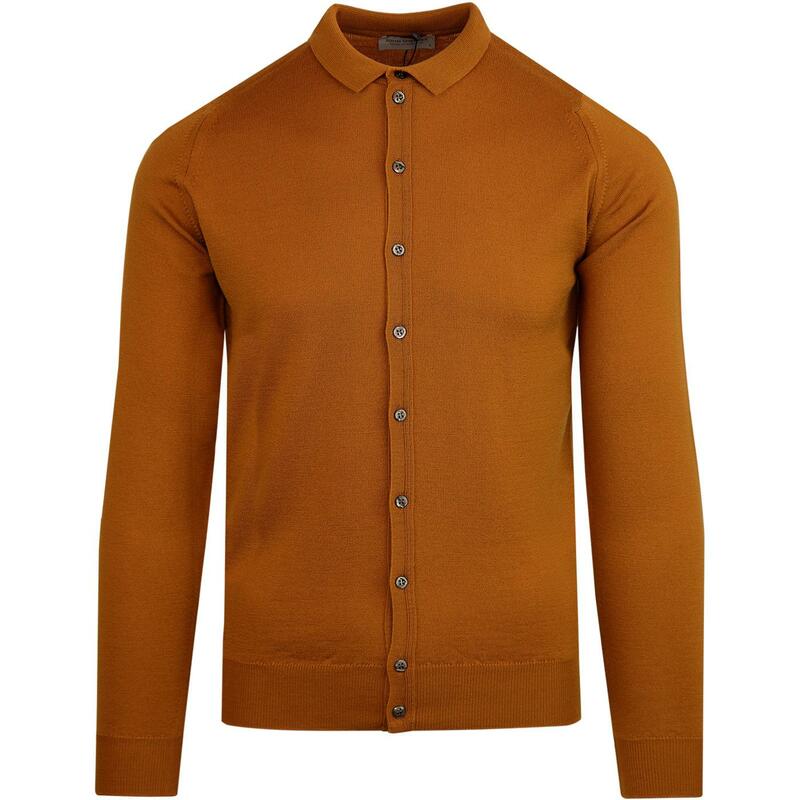 John Smedley 'Parwish' men's 1960s mod knitted shirt in bronze.